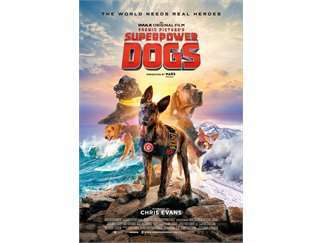 The Superpower Dogs movie will make its Portland debut, featuring some of the world’s most extraordinary working dogs that save lives and provide emotional support. Whether using their super smell to save lives after a disaster or their super empathy to lift our spirits, all pets have superpowers. 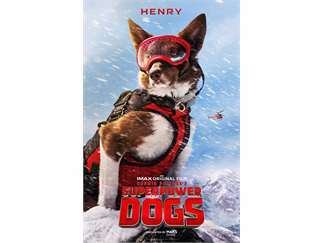 This movie is a must-see for pet lovers and owners who understand pets have the power to make our lives better. Banfield Pet Hospital is a proud supporter of Superpower Dogs – and all superpower pets. Banfield veterinary professionals were onsite at all U.S. filming locations to help ensure the health of the movie’s four-legged stars. Banfield is eager to share Superpower Dogs with its hometown in hopes of inspiring local pet owners to celebrate the positive impact pets have on our lives. After all, behind every superpower pet is superpowered pet care.